Android Q will be making its way soon and Google has already released a couple of Android Q betas for the Pixel phones, giving us an early look into how it will be. We are excited for the all new Android Q, but the question is whether your phone will get Android Q update or not. Huawei’s flagships should also get the latest Android Q update in the form of an EMUI update somewhere down the line. The following Huawei phones will definitely get Android Q. These are the phone as per us that shall get Android Q update. 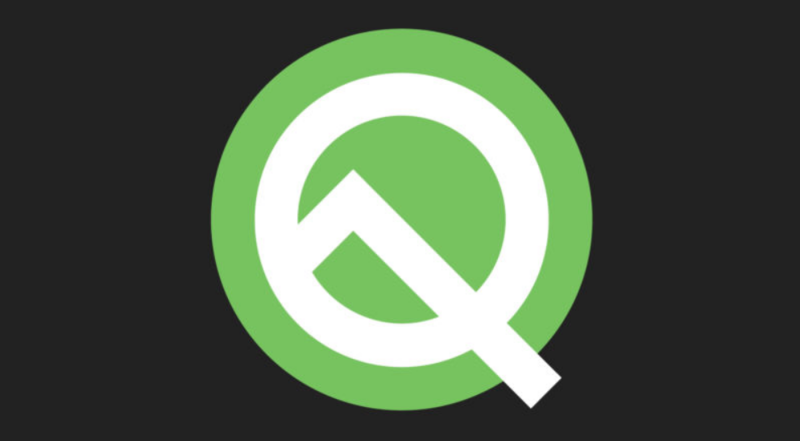 Anyway, we’re waiting on companies to release their confirmed list of phones that they’ll be updating to Android Q.